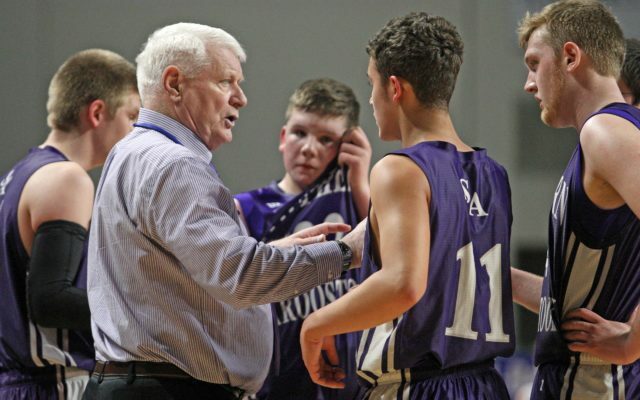 DYER BROOK, Maine — Southern Aroostook has lost two veteran coaches this summer as boys basketball coach Bill McAvoy and girls softball coach Rob Betschner have both tendered their resignations. Southern Aroostook Community School Principal Jon Porter confirmed the resignations and said Monday that the search for replacements continues. McAvoy served as the boys basketball coach for the past six years, but has taught basketball in the area for about 34 years. He was one of 16 inductees announced for this year’s Maine Basketball Hall of Fame. 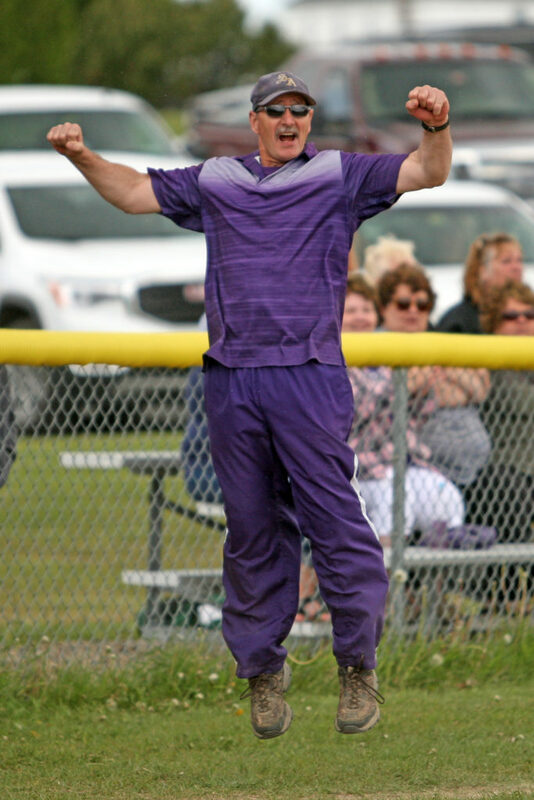 Betschner was the varsity softball coach for 13 years and during that time, his teams appeared in four regional championship games, including the past two seasons. Under Betschner, the Warriors earned the Northern Maine Softball Umpires Association Sportsmanship Award in 2015 and the Class D North MPA Sportsmanship Award in 2016. This past spring, the Warriors finished undefeated during the regular season before falling to Penobscot Valley for the second straight year in the Class D North championship.